Nicole Duke's exclusive line of sweaters. Nicole Duke's exclusive line of knitwear is customized for her consumer. 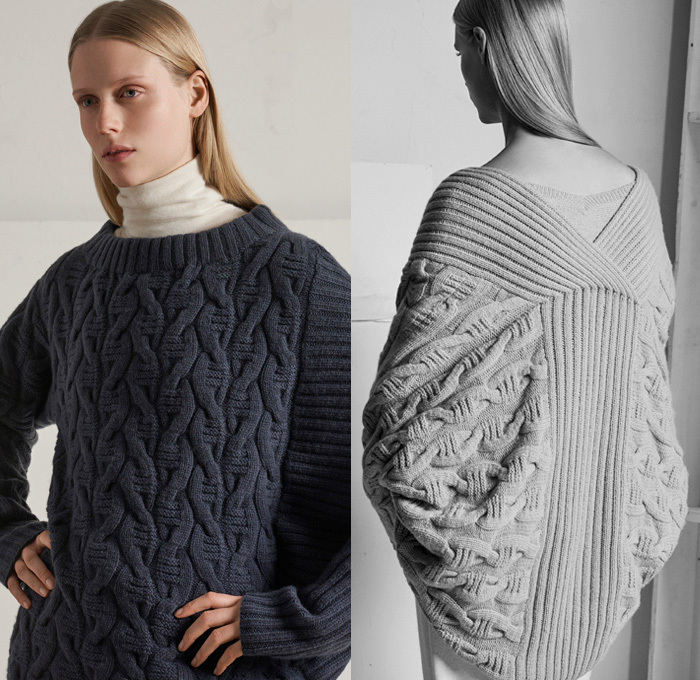 Inspired by beautiful sweaters and knits from the runways across the globe, Nicole creates a new twist on classic styles while still being innovative and edgy.